The holidays are filled with family gatherings, lots of gifts, joy and – ENGAGEMENTS! In fact, according to weddingwire.com, about 40 percent of engagements occur between Thanksgiving and Valentine’s Day! If that trend holds, it looks like there will be a lot of brides-to-be this year. If this is you and you’re starting to plan your 2018-2019 wedding, we have some tips for you! Preparing a budget is imperative! Simply window shopping on Pinterest won’t get you in trouble. Without a budget, Pinterest inspiration can lead to a downward spiral of overspending, because it’s all so beautiful, are we right? Don’t make any quick decisions. Ask your married friends what they did to afford their wedding and how they managed to budget everything they wanted and needed in the time allotted before their big day. Advice from the married pros is always a benefit when trying to get your planning rolling. Take a realistic look at your bank account. Take the time to write down how much money you have to spend on the wedding right now. If your parents are jumping in on the cost, then ask them to give an exact dollar amount of what they can contribute to your big day as well. Add the totals together and voila! – Your magic number. The key to budgeting and planning around the magic number is to not go over it. If anything, try to work out costs of wedding necessities to come out lower. You can take any extra and apply it towards your honeymoon! Take your budget seriously, and you won’t have to worry about unwarranted debt and breakout sessions on your wedding day from stress. Healthy skin and healthy stress levels will help keep you a glowing bride to be, rather than becoming the bride who is stress-eating and binge watching Grey’s Anatomy. Make a list of what you need to purchase. Once you complete that list, make another list titled want to haves. If you have leftover money from your need to have list, then you can start pricing out and adding some things that you want. Okay, now that we’ve given you some tips and tricks to go by, one final step is to use an awesome wedding planning checklist that can help you get organized and ready to dominate your planning! We came across realsimple.com’s checklist and think it’s an awesome resource for brides all around. Lastly, if you’re planning a wedding, then congratulations are in order! 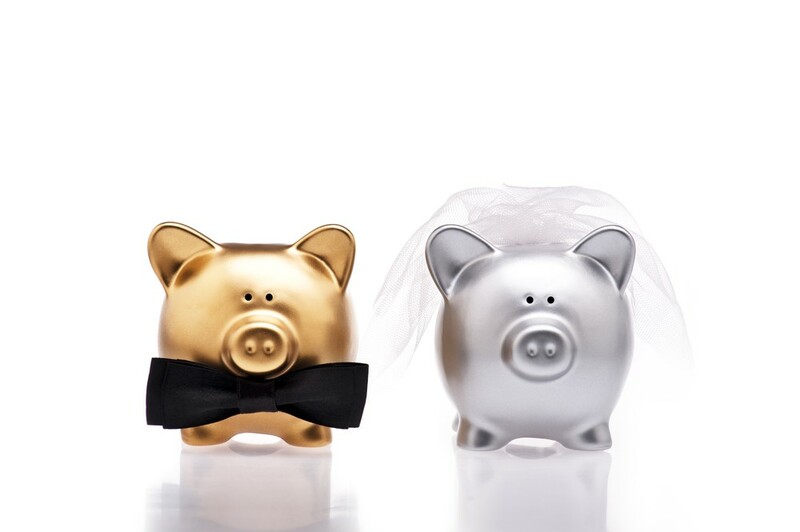 And if you’re budgeting for your big day and find that you need a little extra cash to help cover your need-to-haves list, then we got you covered. You can apply now for one of our personal loans and see what you qualify for.